Airfreight is generally the preferred method of transportation for urgent and important loads, given its speed and reliability. Our valuable agency relations, developed over many years, mean our airfreight volume continues to increase day by day. Thanks to our import consolidation service, our IATA membership, and the value added services we provide in our new airport warehouse, Fevzi Gandur Logistics has emerged as one of the most significant service providers in the sector. Air Freight requires the ability to offer services quickly and at the right time for the right price. At Fevzi Gandur Logistics, our specialist team manages the transportation process for your import and export cargo. We aim to provide the right solutions for all processes ranging from quotation to actual shipment and delivery of the load to its final destination. We protect loads against potential damages by providing air freight insurance during transportation. Fevzi Gandur Logistics believes in facilitating projects as seamlessly as possible, which is why we give our customers additional visibility on operational progress through an instant monitoring and tracking service. 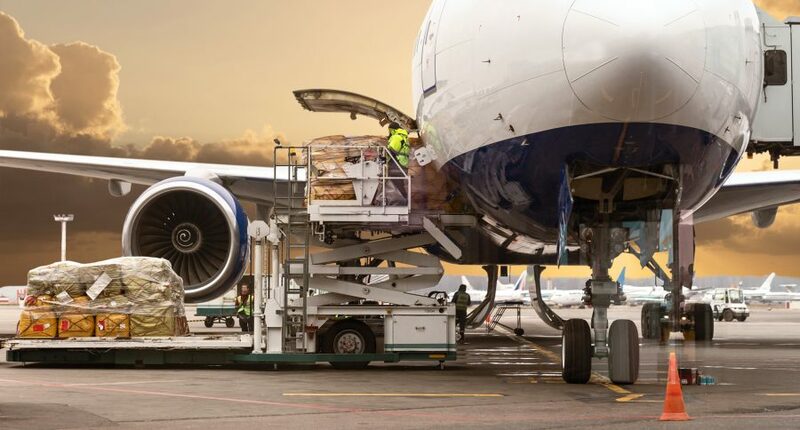 In addition, our specialist teams based at various airports handle unloading, loading, collecting and distributing loads in order to guarantee quality service. They tackle problems and provide services irrespective of scale, from full airplane charters to small parcels. Simply put, Fevzi Gandur Logistics continues to make a difference in air freight by providing customers with solutions that combine effective cost management, time and route calculations, and the utmost operational reliability. Please feel free to fill out the following form in order to receive a service offer from our airfreight transport team.